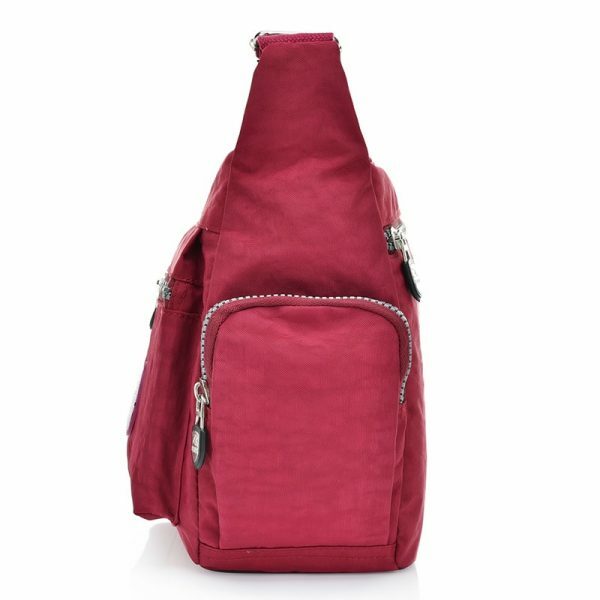 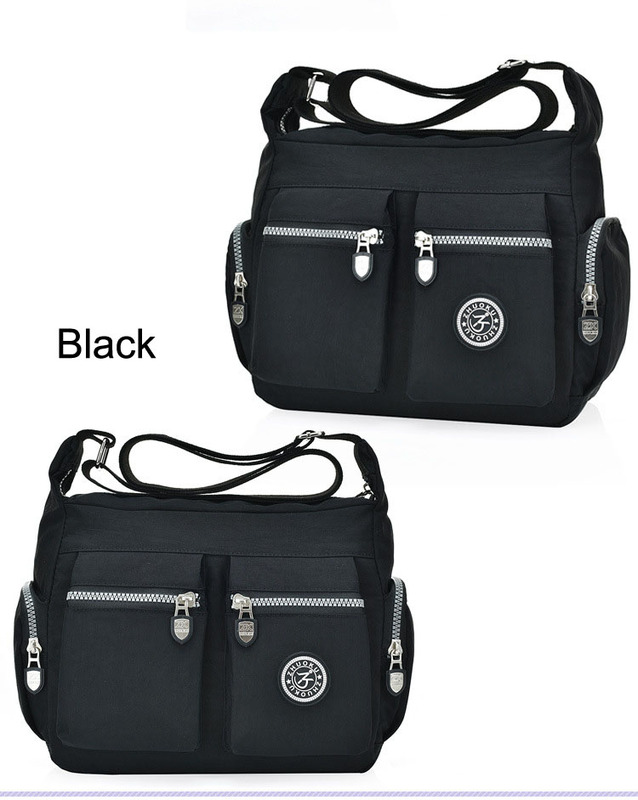 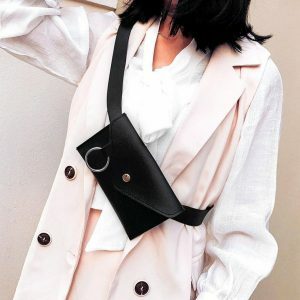 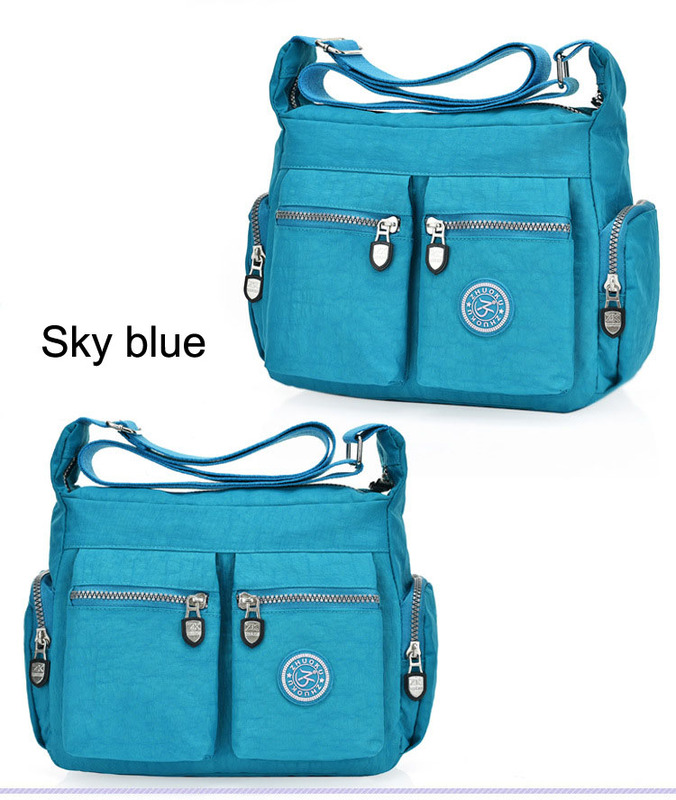 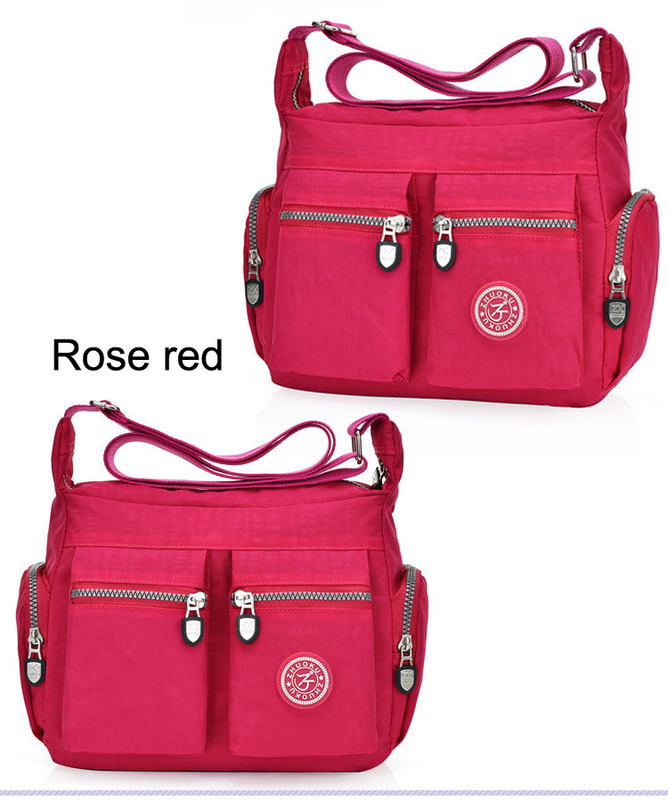 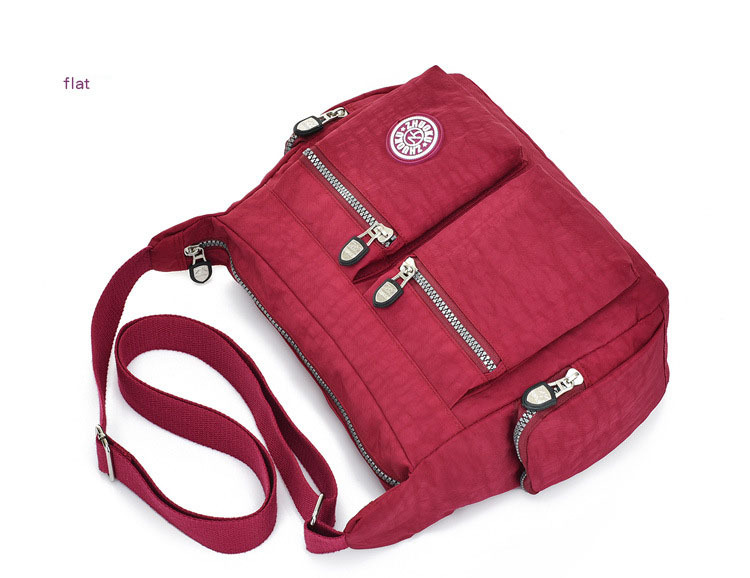 This casual Clutch Crossbody Bags Waterproof Nylon Latest fashion cross-body bag is functional, comfortable, and stylish. 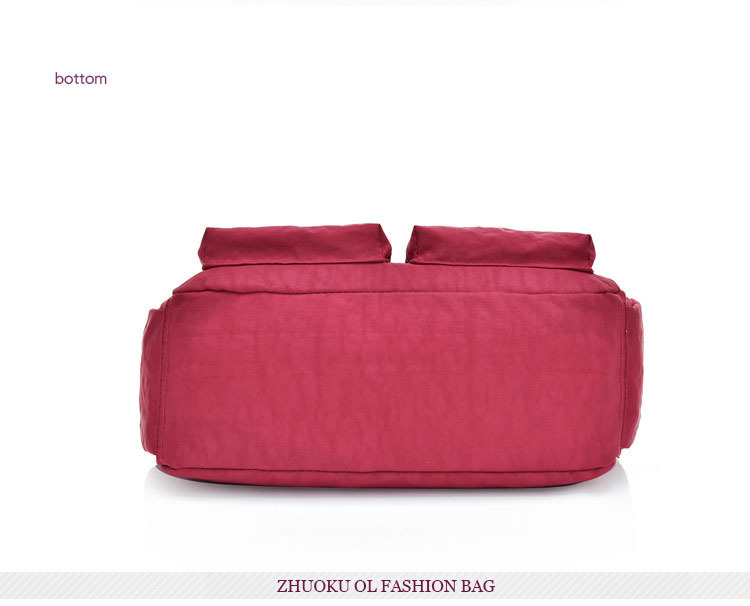 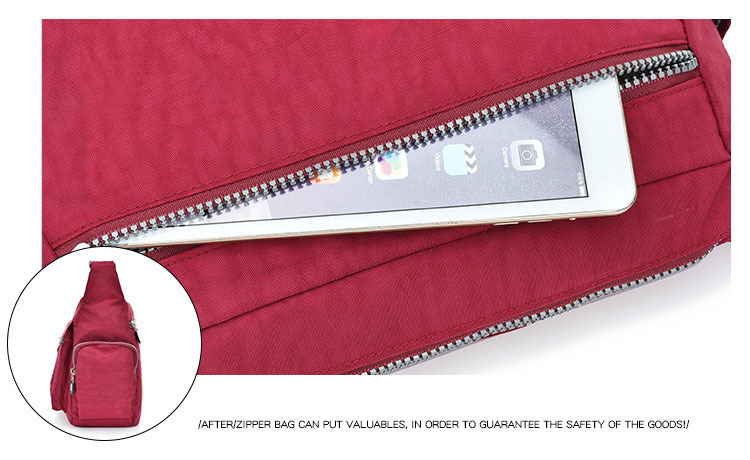 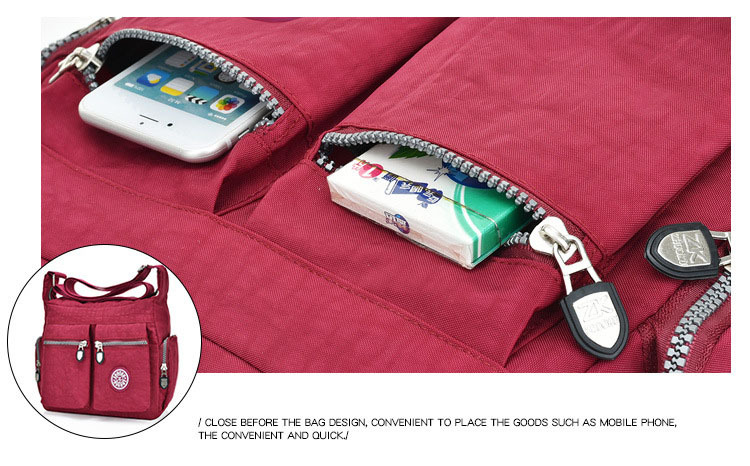 It is perfect for shopping, running errands, and travelling. 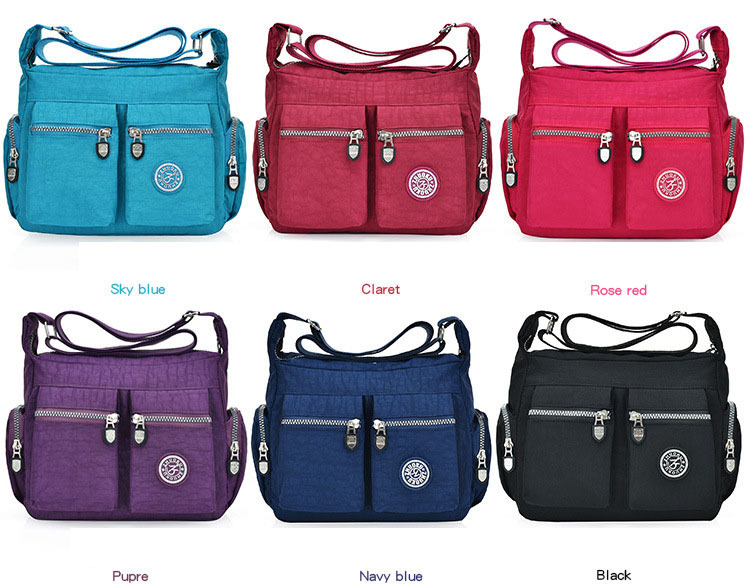 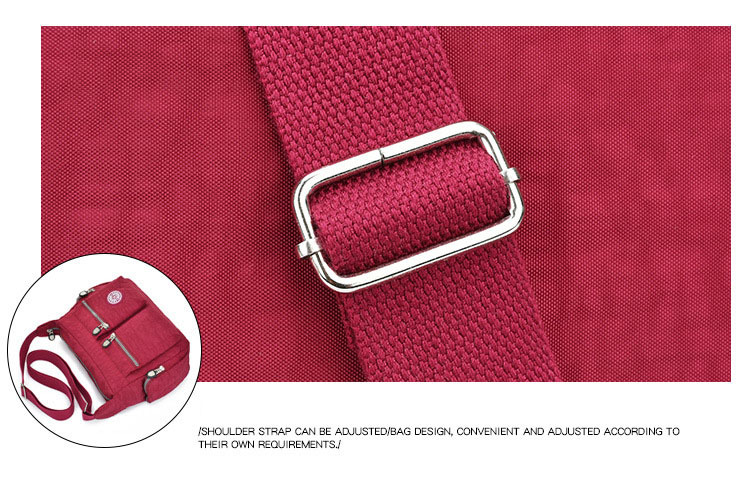 If you are with kids, a sling bag is just perfect! 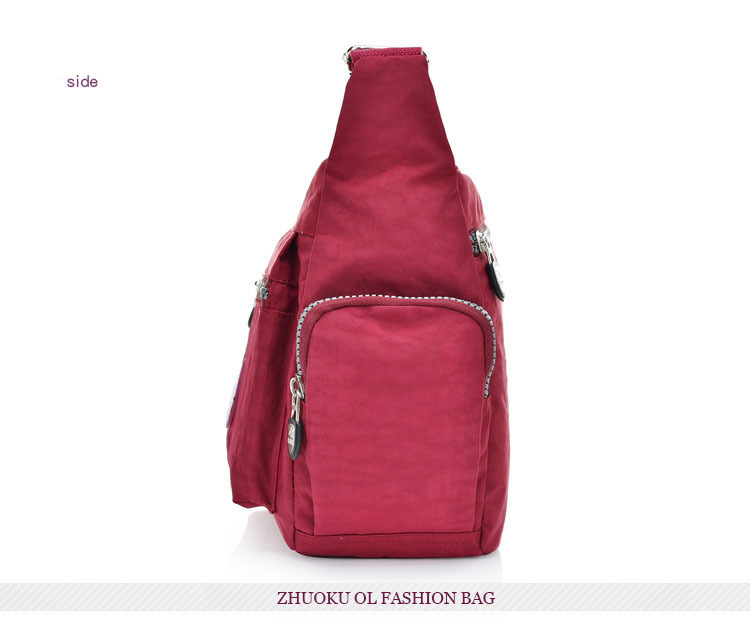 And these come in all sizes. 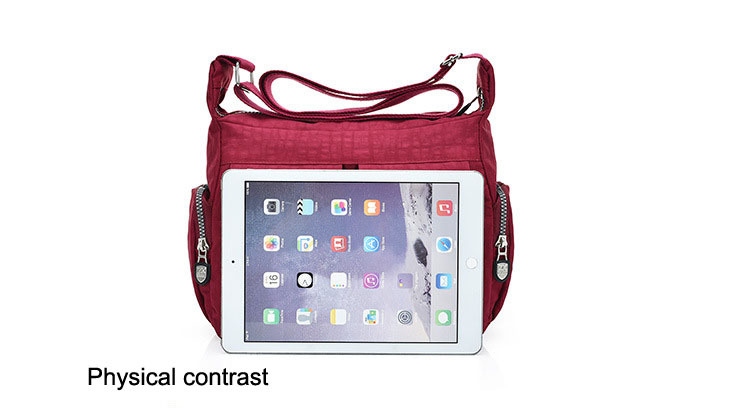 Functional, chic, and everyday essential. 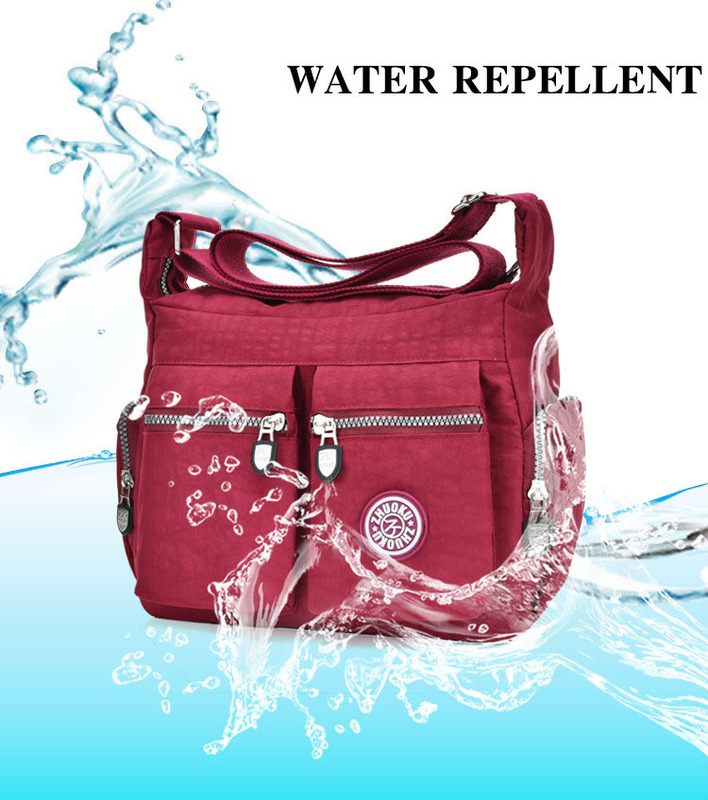 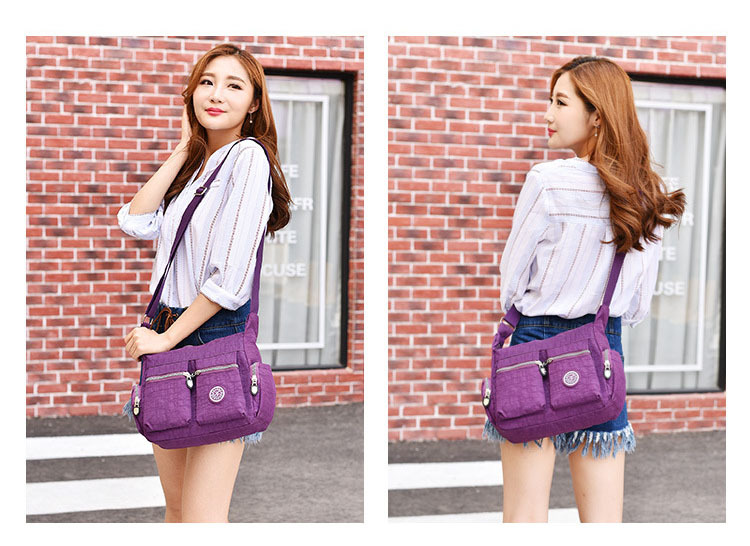 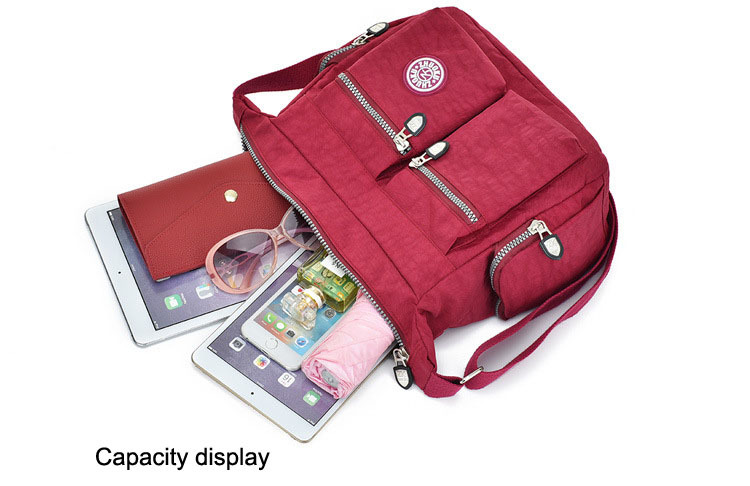 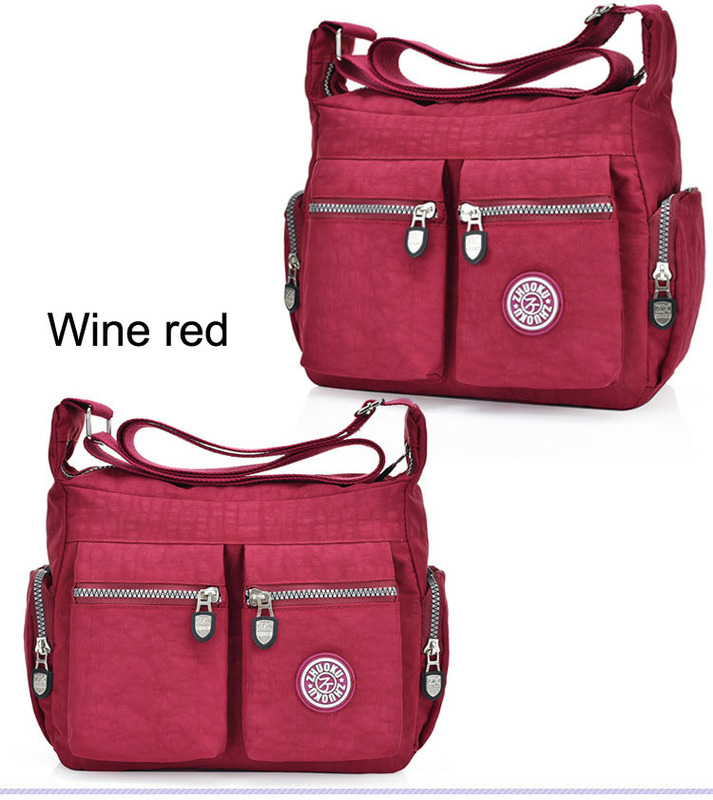 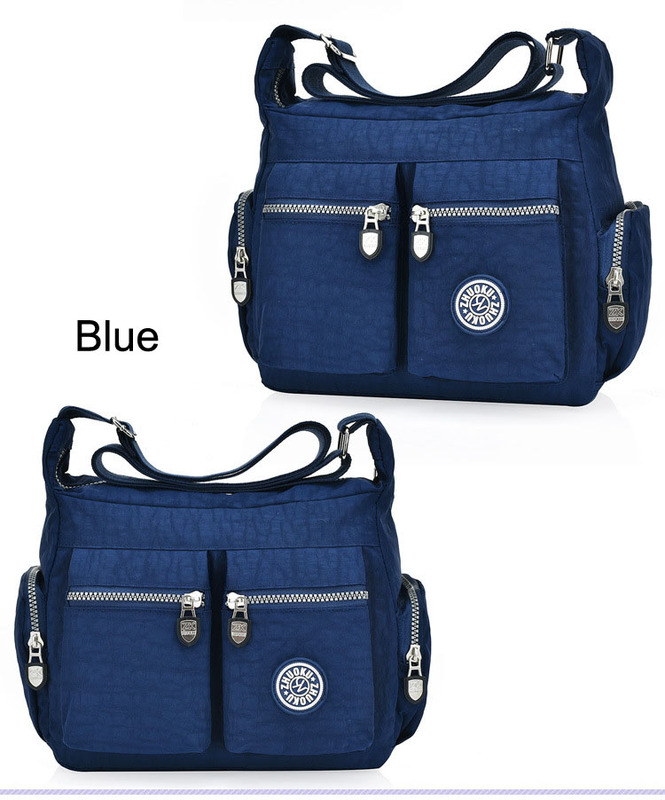 Casual Clutch Crossbody Bags Waterproof Nylon Latest fashion these are used for a casual purpose, like when you are out with a friend and go shopping with a family member and going for a trip you can carry this bag along with you easily. 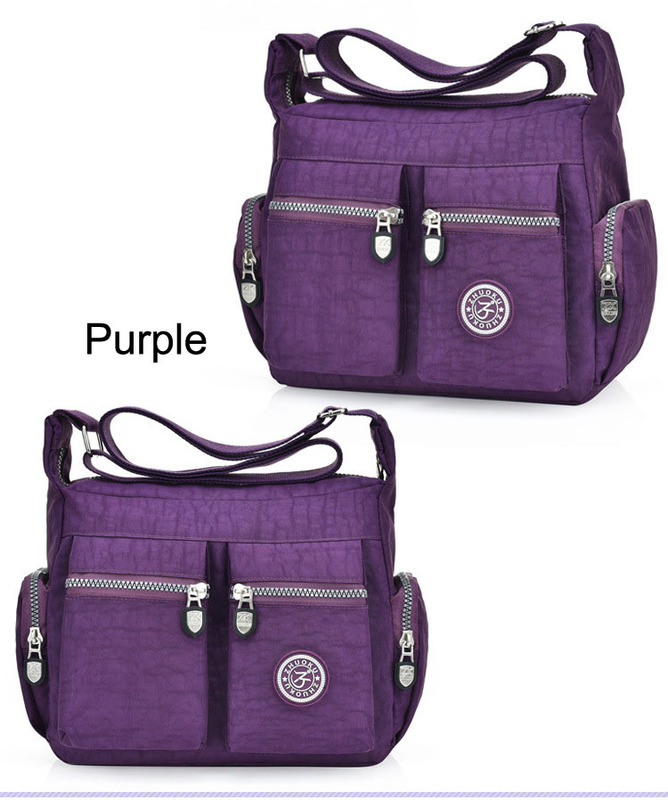 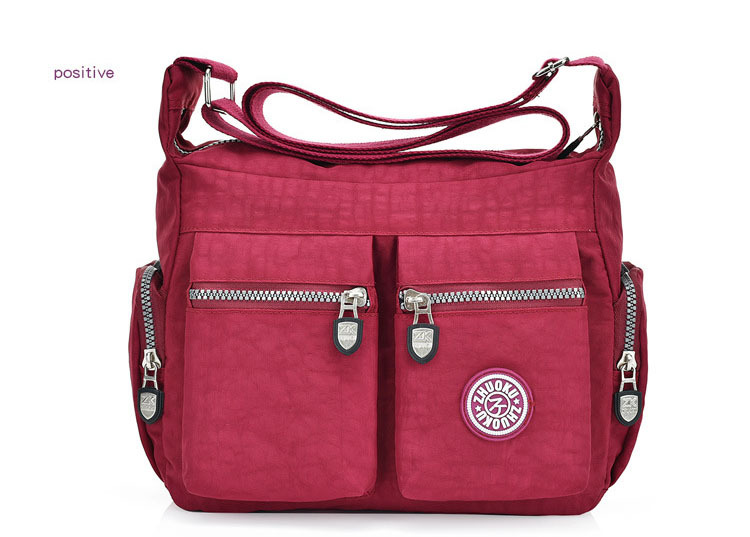 This is the quintessential medium sized ladies bag every girl must own. 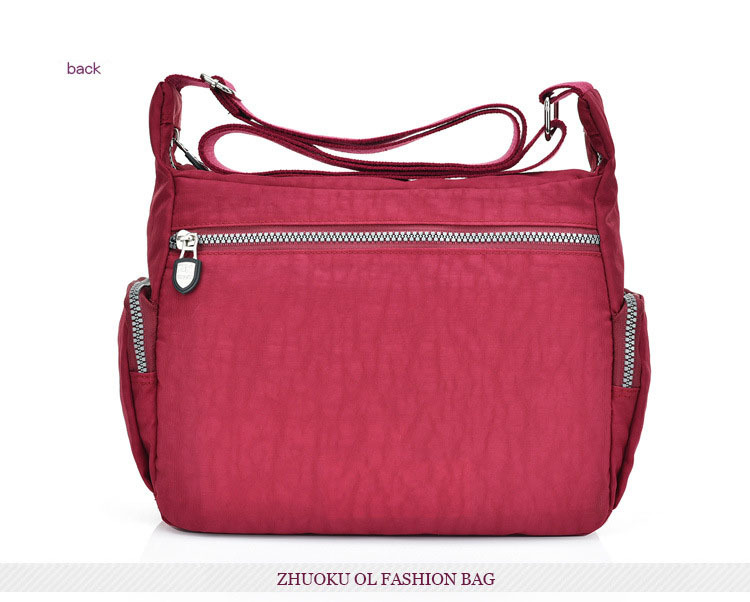 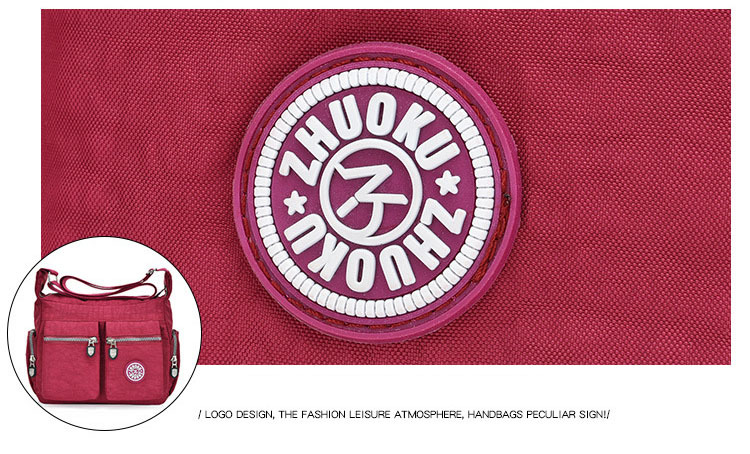 This is a bag which can carry the essentials and still maintain the style and beauty quotient also. 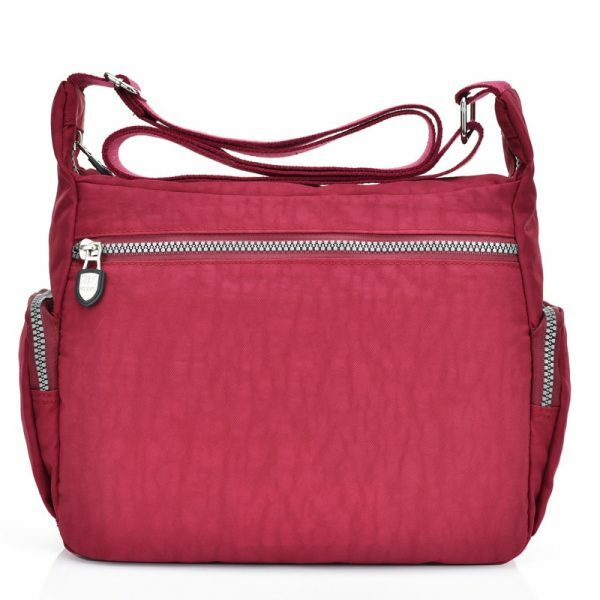 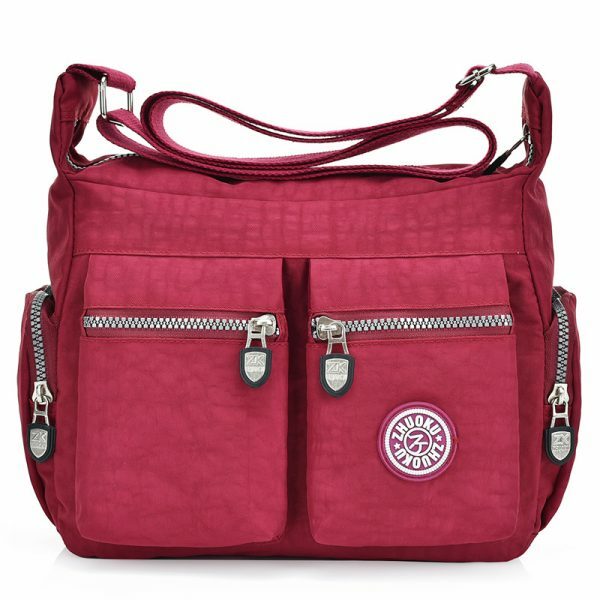 This bag has a distinct silhouette which marks it as a casual carryall. 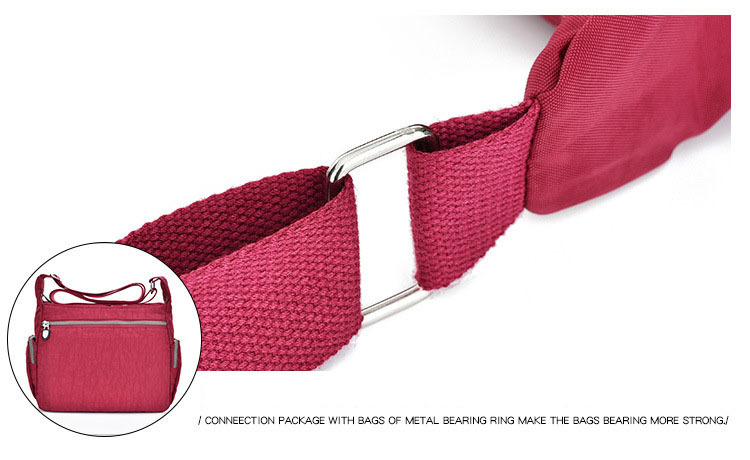 Which is why there are so many kinds of bags- for each and every occasion you can have a different kind of bag. 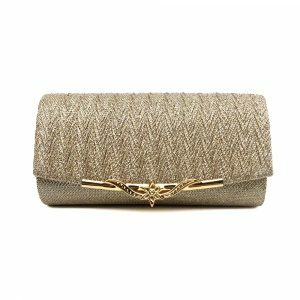 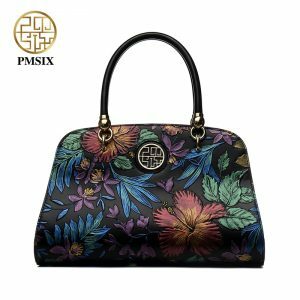 So even if you are not a competitive woman or a particularly aesthetic one, stylish one, or professional one, this bag is for you grab it now. 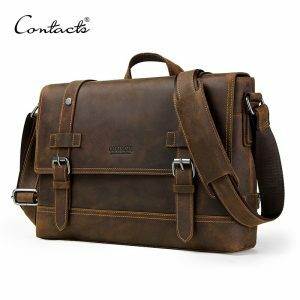 Russian friends buy precautions: Russian postal regulations require the full name of the consignee name, consisting of three parts. 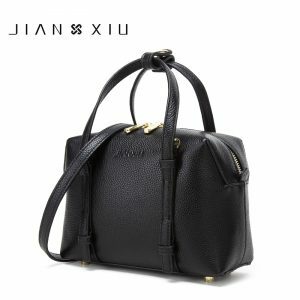 So, please tell me your full name, thank you! 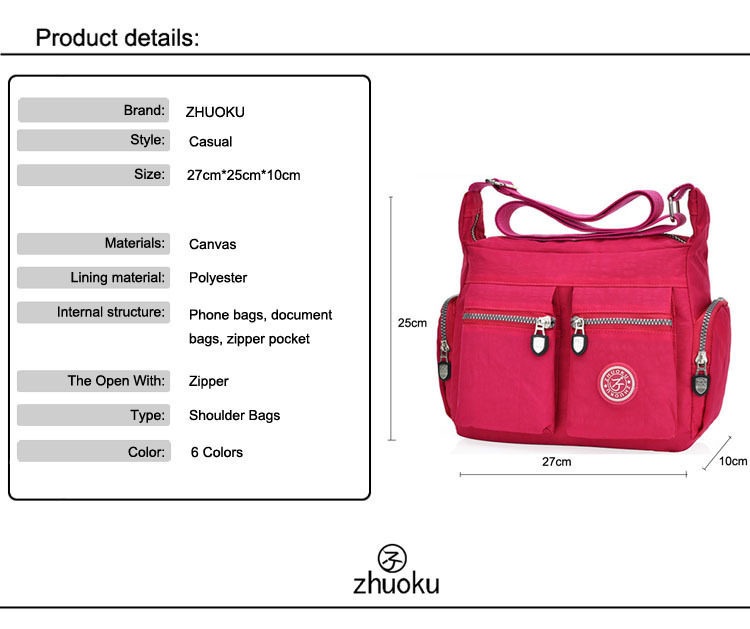 chose the correct size, and allow 1-3cm (0.4-1.2″) differences due to manual measurement, thanks.